Turtle Tent Hire is based near Perth on the main road network in central Scotland. 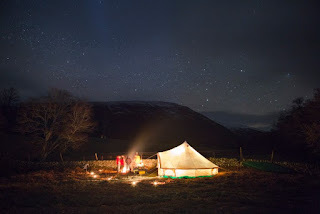 We have a range of traditional tents including, tipis, small marquees, bell tents and yurts for hire. We will always deliver to your chosen location and get everything set up for any type of event you are planning be it a festival, holiday or party. 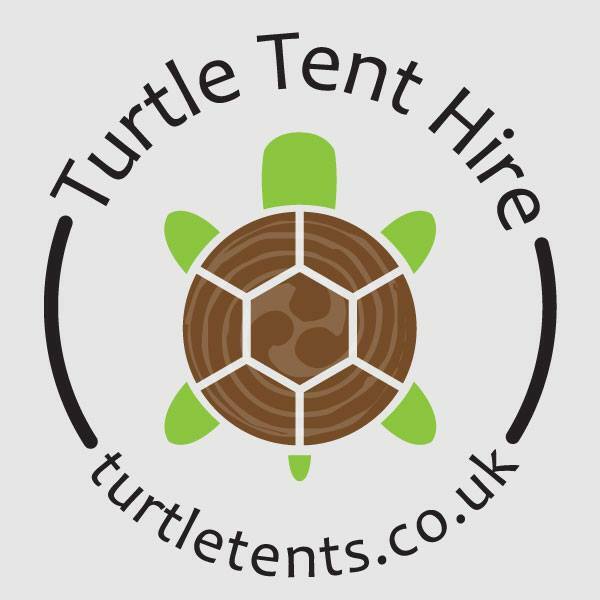 If you have a tent-sized gap in your garden or need easy extra accommodation for a sports event Turtle Tent Hire can provide what you need. Turtle Tents are versatile and come in a range of different sizes and shapes. They can be hired individually or as part of a package to create your own ‘tent village’. Great for use as a quiet cosy getaway or for a big party or event.